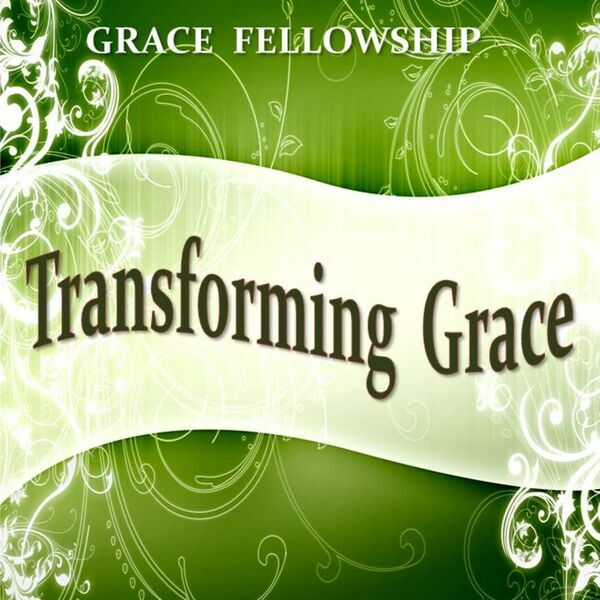 Description: This is the fifth message in the six-week GodQuest emphasis at Grace Fellowship in Greensboro, Georgia. It was presented by Pastor Jimmy A. Long. This is the fifth message in the six-week GodQuest emphasis at Grace Fellowship in Greensboro, Georgia. It was presented by Pastor Jimmy A. Long.